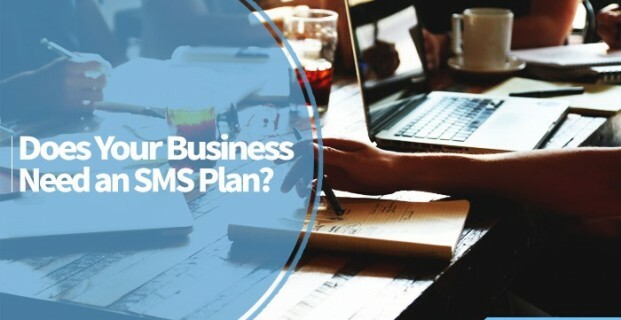 Does Your Business Need an SMS Plan? Home » SMS Marketing Advice » Does Your Business Need an SMS Plan? 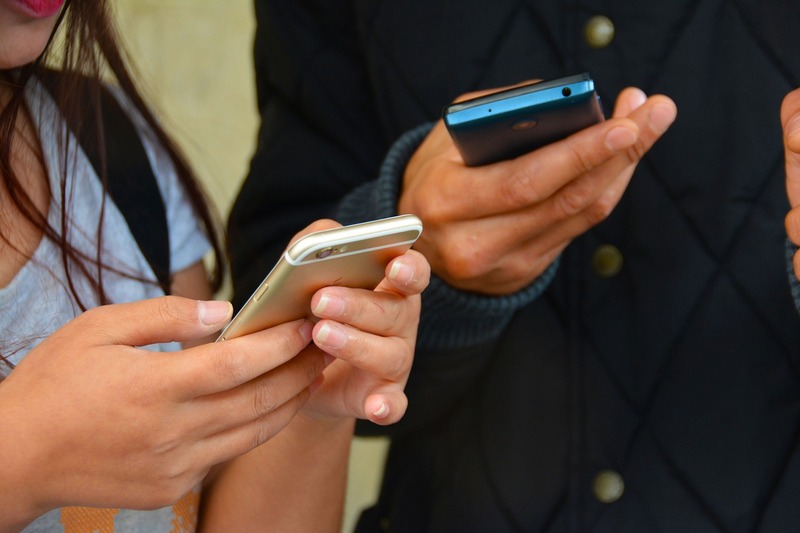 Have a high percentage of online interactions coming from mobile devices. It’s no secret that mobile online usage has become more popular than desktop or laptop usage. As far back as 2014, cells and tablets accounted for 55% of Internet usage with personal computers landing at 45%, and last year saw mobile-only web surfers surpass desktop-only users for the first time (11.3% versus 10.6%). 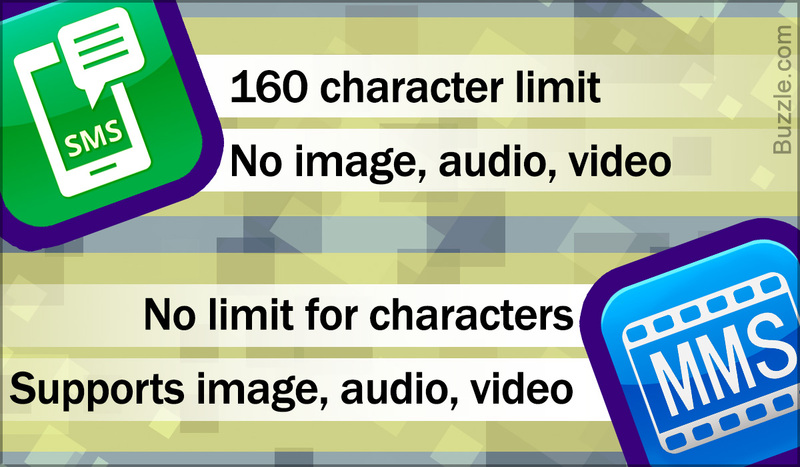 This isn’t arcane information that most managers won’t be able to access either. Any number of simple analytics suites will tell you whether or not your customers prefer mobile to desktop. And if it’s the latter, a carefully crafted SMS marketing campaign could drive traffic to your site. Need instant feedback. There’s a reason why Gmail, Steam, and various pharmacies use SMS campaigns to communicate with customers. In the case of the first two companies, two-factor authorization keeps accounts secure, decreasing customer-service and loss-claim expenses, while the latter leads to greater operational efficiency. But whatever the niceties of your particular business, an SMS plan can keep you connected. Remember, nine out of 10 people read a text message within three minutes of receiving it. Hold special events or promotions. People like savings, and people like sales, and SMS marketing can make all of these easier to implement. How? Well, consider that over half a billion consumers use mobile coupons, coupons that are available instantly and can draw budget-minded shoppers with the bing of a smartphone. Promotions. Plugs for popular products. Impromptu in-store parties. 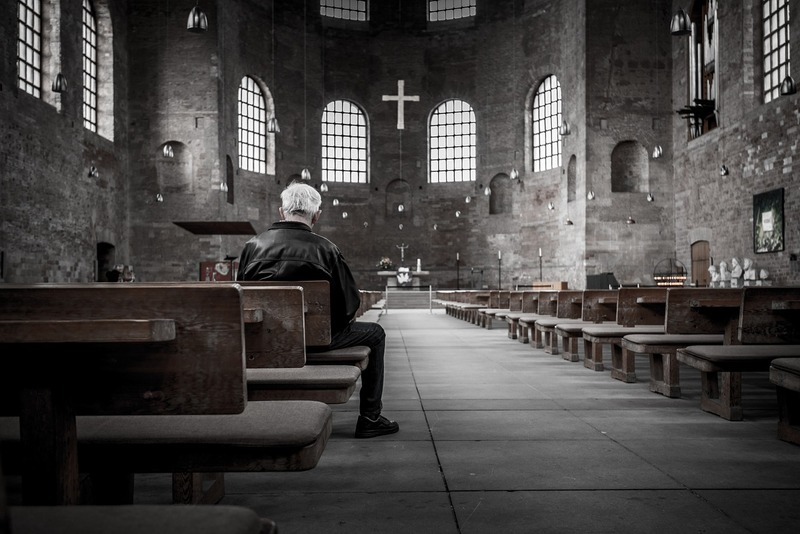 The possibilities SMS marketing offers you are endless, especially if you’re already employing these types of outreaches to customers. Face competitors who use SMS marketing. Our final point is as uninspiring as it is obvious—but that doesn’t make it unimportant. Simply put, SMS marketing usually works and usually works well. So if your competitors have decided to slot it into their marketing mix, take a good, long look at your own business before deciding that you don’t need a plan. As we said before, SMS marketing isn’t for everyone. However, plenty of companies have reaped rich rewards by seeing how the simple text message can mesh with their existing business. Go on! See if SMS can help you succeed.